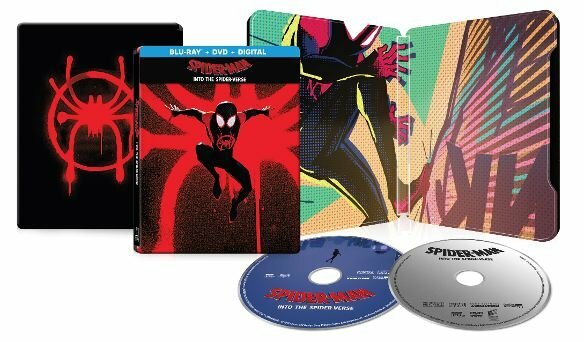 SPIDER-MAN: INTO THE SPIDER-VERSE is Coming to UHD Blu-ray, Blu-ray & Blu-ray SteelBook this March! 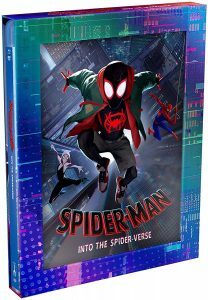 Get your Copy of SPIDER-MAN: INTO THE SPIDER-VERSE on Blu-ray SteelBook from Best Buy Today! 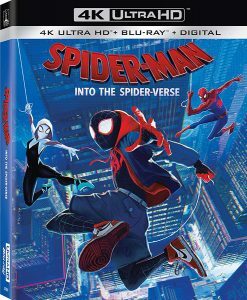 Get your Copy of Amazon’s Exclusive Blu-ray of SPIDER-MAN: INTO THE SPIDER-VERSE from Amazon Today! 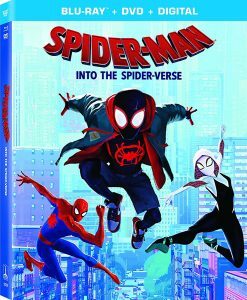 Get your Copy of SPIDER-MAN: INTO THE SPIDER-VERSE Blu-ray from Amazon Today! 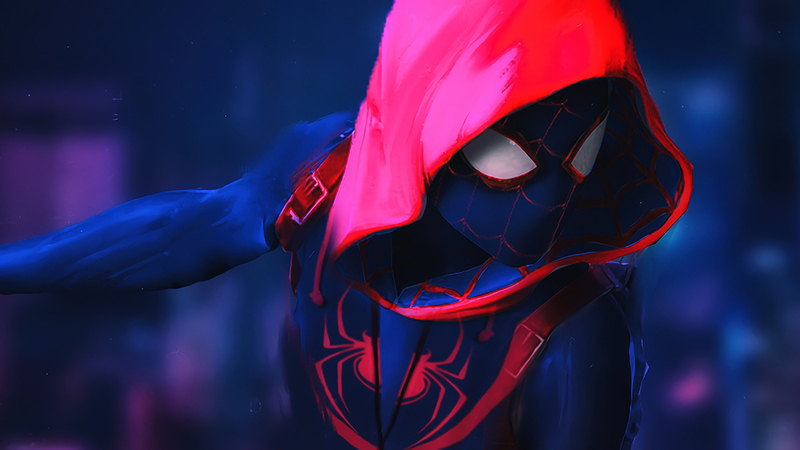 Get your Copy of SPIDER-MAN: INTO THE SPIDER-VERSE on UHD Blu-ray from Amazon Today!